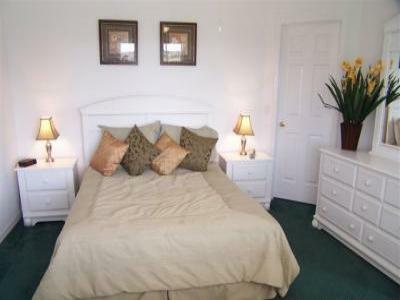 Master Bedroom with ensuite & Pool Access. chill out with a cold beer or glass of wine. less than 2 minutes drive from our villa. 25% Deposit Required to confirm booking. $250/£150 Refundable Security Deposit Req. Check out our Terms & Conditions on our web site.